Complete restoration service for antique greenhouses. 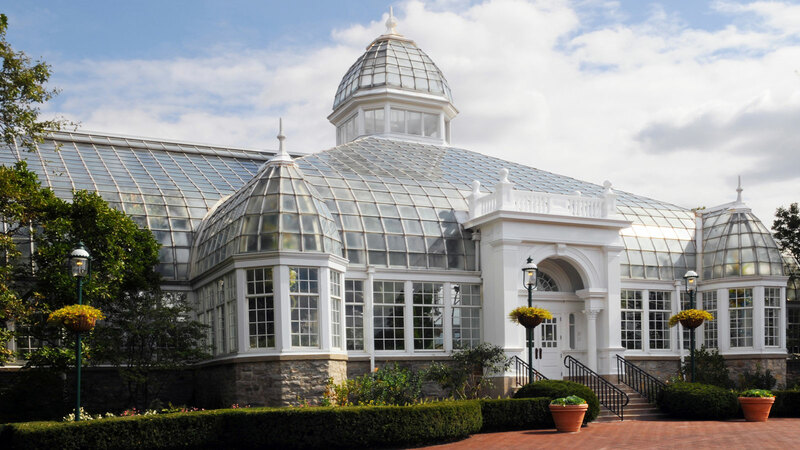 Former Lord & Burnham greenhouse contractors specializing in greenhouses from this legendary Greenhouse builder. 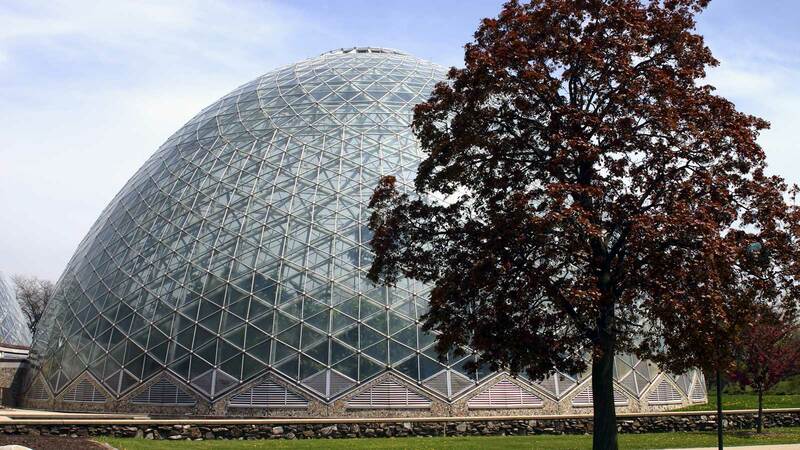 Our Greenhouse contractors can handle all of your greenhouse restoration needs, including heating and air conditioning equipment as well as greenhouse motors, plumbing, electrical work and sandblasting or repair of the greenhouse structure itself. 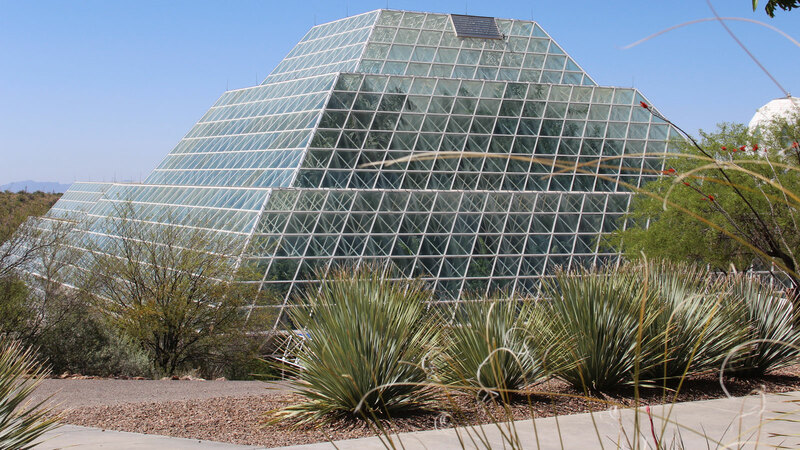 No need for you to manage multiple subcontractors: We are your one-stop solution to your greenhouse restoration needs. Our Greenhouse builders have experience in both residential and institutional greenhouse construction, working with or without an architect, at your option. 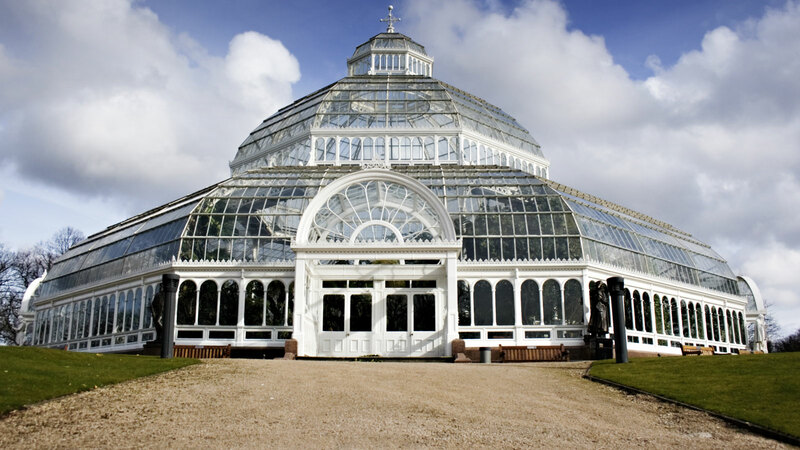 Our greenhouse contractors have experience working with many types of greenhouse sizes, with solariums to extend living space and with greenhouse conservatories for schools and botanical gardens. We offer Greenhouse Site evaluation, structure recommendations and custom greenhouse design tailored to your specific needs and budget. We build Greenhouses to suit you, not to oversell you. Let Glass Garden Builders design your Greenhouse!